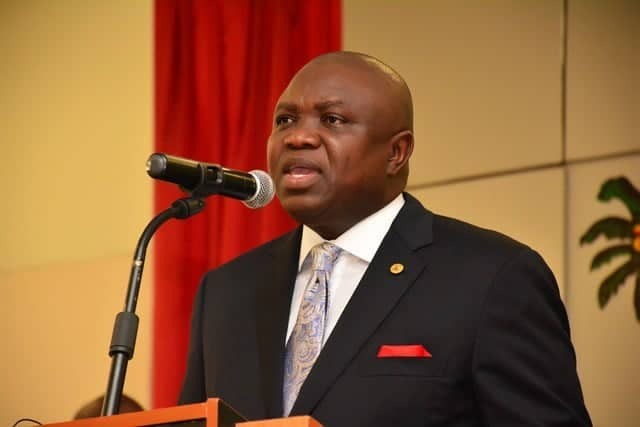 Lagos State Government have been urged to increase funding for the treatment of persons with mental disorder. This was stated by stakeholders at a public hearing organised by the Lagos State House of Assembly Committee on Health. They spoke against the backdrop of A Bill for A Law to Establish the Lagos State Mental Health Service And Provide For The Protection and Care of Persons Suffering From Mental Disorder In Lagos State and For Other Connected Purposes. If the bill is passed, it would provide a separate accommodation for female patients from the males and help to end discrimination in respect to treatment, community care, voluntary and involuntary treatment. Assessing the bill by stakeholders present at the public hearing, a consultant mental physician, Mr. Adesoji Banji advised that the state government should sponsor people with schizophrenic mental health challenge, which he said is expensive, adding that health insurance providers do not cover mental health. He also observed that the bill does not identify the influence of the media, especially social media on mental health. “A lot of people, including comedians, stigmatize people with mental health. “They just call people mad anyhow. The media should help us disabuse the minds of people about this,” he said.